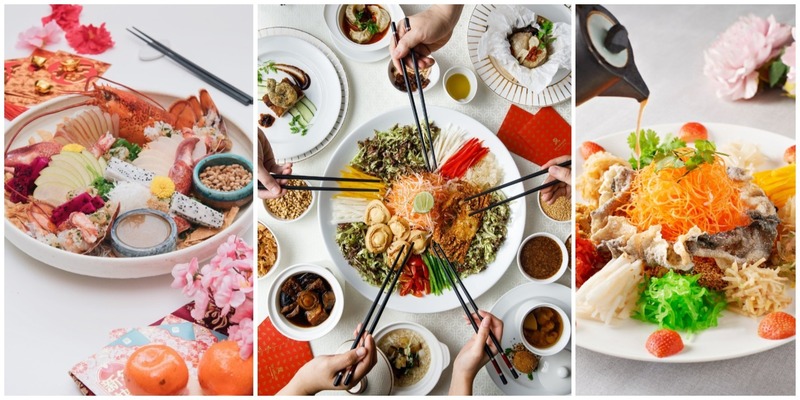 BAZAAR rounds up the top Chinese restaurants in Kuala Lumpur to toss to new beginnings. 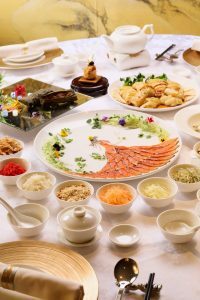 A Shanghainese culinary symphony led by Chef Wong Wing Yuek who is passionate about recreating authentic dishes from his native city. The braised Spanish pork with pine nuts and vegetable, served with a steamed bun. The deep fried bean curd stuffed with foie gras and truffle paste is a treat for the palate.